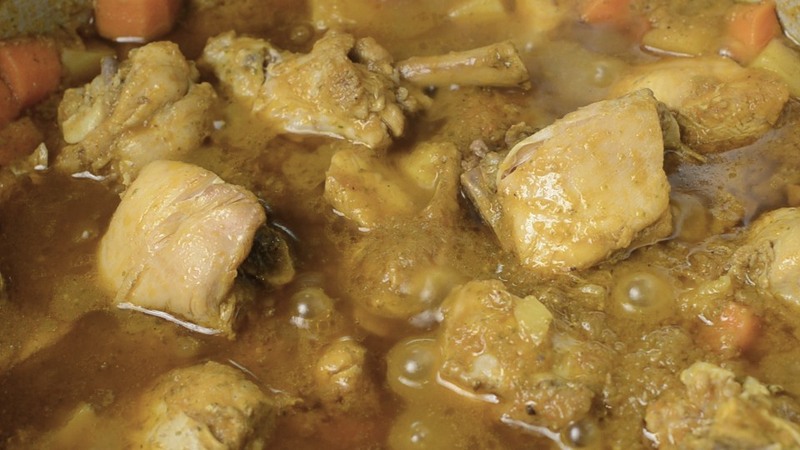 Somali cuisine, enriched with the country’s regional dishes, is a fine example of the local people’s culinary expertise. There have been various influences from countries like Italy, Turkey, India, Arab, and Ethiopia. In this article, we have mentioned some of the magical preparations fresh from Somalia. 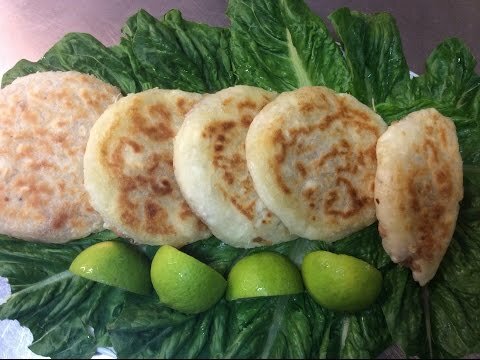 What is it: A flatbread preparation popularly recognized as kimis. It is prepared either in round or square shapes. What does it taste like: Who knew flour could taste so good! Warm and crispy, this is a healthy preparation to have with stew or tea. The outer layer is blessed with crispness while it is smooth inside. What is it: Fried snacks served on Ramadan and other traditional ceremonies. What does it taste like: These snacks with a sumptuous filling of ground beef and spices will fill your mouth and heart at one stroke. Spicy, flavorful and delicious, try out these while hot. What is it: Fermented pan bread. Although it looks like Ethiopian injera, it is quite different from that. What does it taste like: Soft and smooth, flour being the main ingredient makes the dish a fulfilling item. Try out with beef stew for a balanced taste. 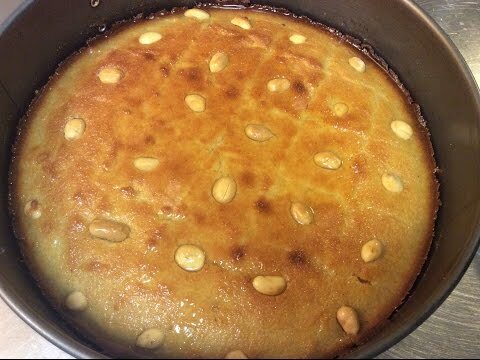 What is it: A soft cake commonly found across Somalia. What does it taste like: This is essentially sweet with a perfect blend of baking powder, butter, milk, and vanilla. 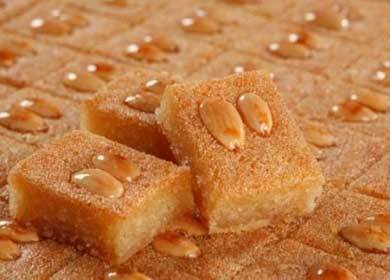 What is it: A square shaped cake served with syrup. What does it taste like: A sugary sensation enhanced with coconut and yogurt makes an incredible impact on your taste buds. The tangy taste of lemon juice and sweetness of rosewater are in a perfect synchronization. What is it: Fried bread chunks frequented during religious ceremonies like Eid, and Ramadan. 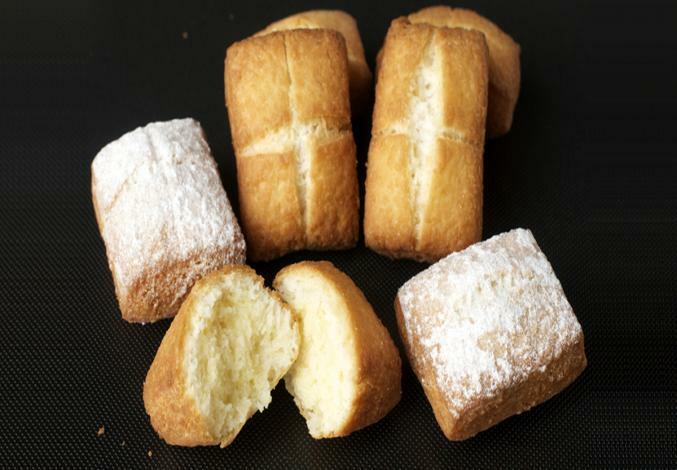 Also known as Somali beignet, these are a common choice for afternoon snacks. What does it taste like: This deep-fried item is something you will lose your heart over. You are sure to relish the crunchiness at the first bite. 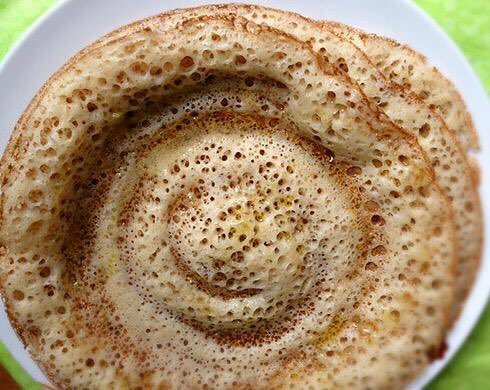 What is it: A traditional pancake resembling Indian paratha in shape, is considered as a staple in Somalia. 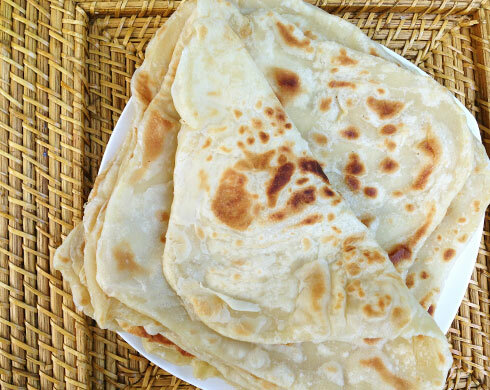 What does it taste like: The softness of malawah is the outcome of flour, margarine, and water. 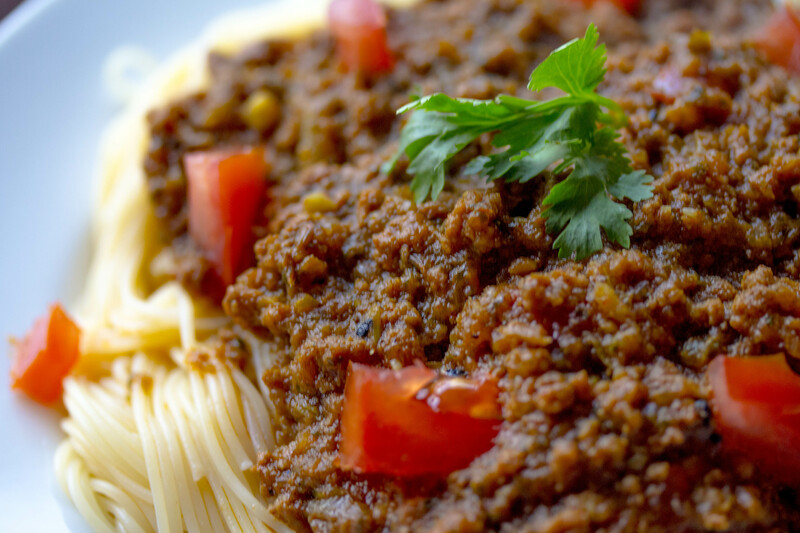 To enjoy the taste better, have this with tomato sauce and feel the bliss! What is it: Traditional cookies made for special occasions like Eid come up with toppings of cloves, cherries, and currants. 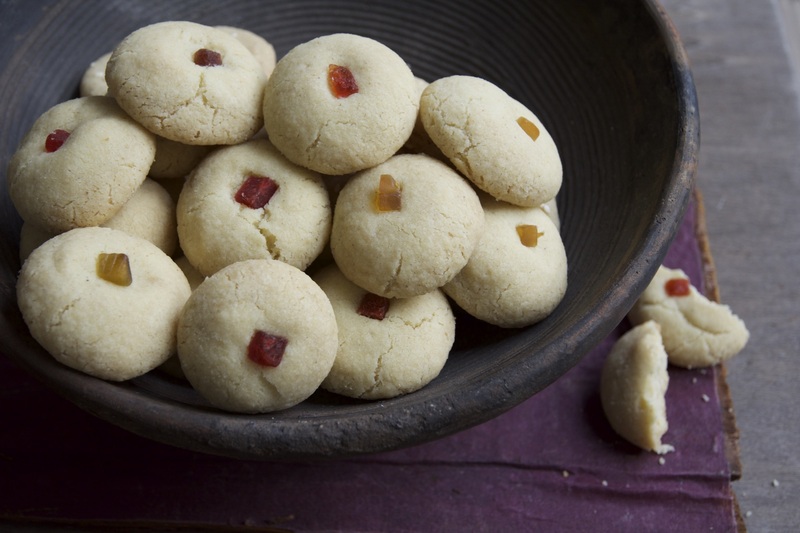 What does it taste like: Pamper yourself with some of these cookies and realize the subtle tastes of butter, flour, almonds, and cardamom. 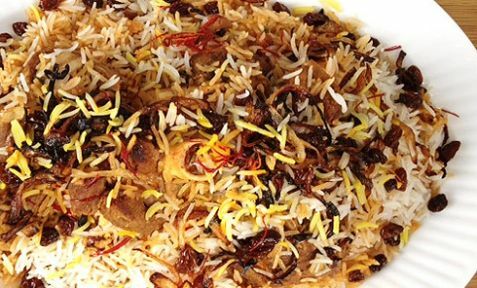 What is it: A rice preparation accompanied by lamb. Sometimes the locals try out this preparation with goat instead of lamb. 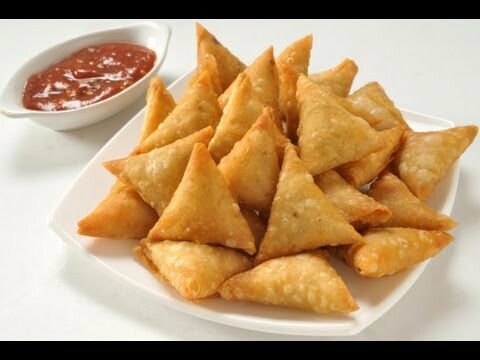 If you are traveling to Somalia during their biggest festival Eid, this is a must in their platter. What does it taste like: The taste of lamb enhanced with caramelized onion and saffron water adds a flavorful aspect to this dish. The distinct flavors of cardamom, lemon juice, and other spices will melt your heart like magic. What is it: Chicken soup flavored with vegetables and spices. What does it taste like: This warm soup with a domineering taste of chicken, tomatoes, potatoes, and carrots is a blessing to have. The tickling flavors of coriander and ginger act as the taste enhancer of this appetizer. Try this with bread and get mesmerized like a foodie. 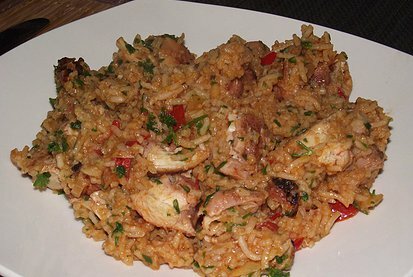 What is it: An aromatic combination of rice and meat. What does it taste like: Taste at its best! This preparation with rich flavors of cilantro, coriander, pepper, and garlic has an amazing taste. It is equally fulfilling and sumptuous for you! What is it: A flat bread preparation made of flour, baking powder, and cornmeal. Usually, this is a pan-fried item but sometimes served as grilled. What does it taste like: Imagine a combination of crispy and crunchy muufo along with your favorite soup, and some pieces of banana together!! Aren’t they going to be amazing? 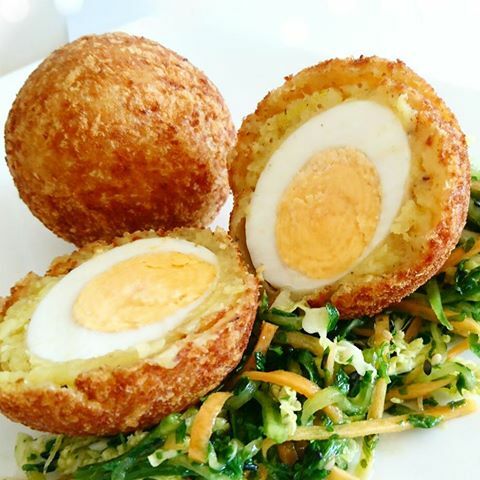 What is it: Stuffed fried potatoes. According to the local language, “nafaqo” implies nutrition. The stuffing is done with eggs, but sometimes, the locals replace the potatoes with beef for a fresh variation. What does it taste like: These are not just snacks, these are happiness in little oblong shapes in your platter with a crispness. Your mouth will be filled with pleasure and heart in awe! What is it: Pasta cooked with beef and xawaash (Somali spices). What does it taste like: Enjoy the taste of pasta like never before with tomatoes, beef cubes, green and black pepper. The sugar subdues the acidity of tomatoes and enhances the taste of pasta. What is it: A sweet preparation made from cornstarch, butter, and cardamom. Besides all delicious dishes, this is a must in wedding ceremonies. This is heavily consumed with tea by local people as well. What does it taste like: If you have got a sweet tooth, there is nothing better than this. 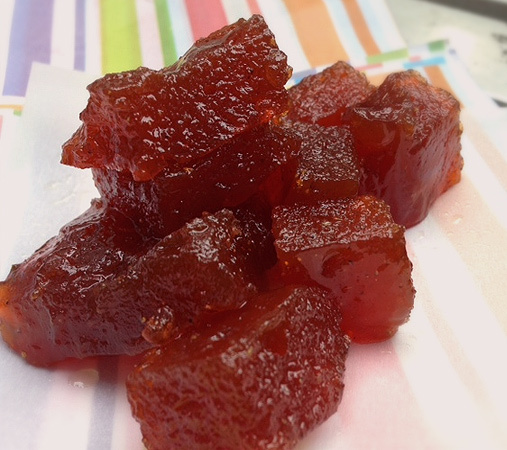 The thick yet soft pieces of xalwo are too sugary to be true! What is it: Rice and adzuki beans in a wonderful combination. 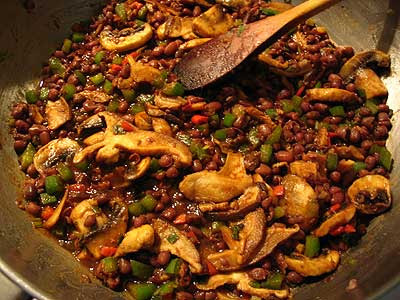 A common lunch or dinner preparation of Somali people, any sort of lentil or beans can be an ideal replacement for adzuki beans. What does it taste like: Garnishing with some fresh tomato cubes, tomato sauces, and fried onions makes the dish a remarkable one. Enjoy and relish! What is it: A fish sauce with an amalgamation of rice and spices. 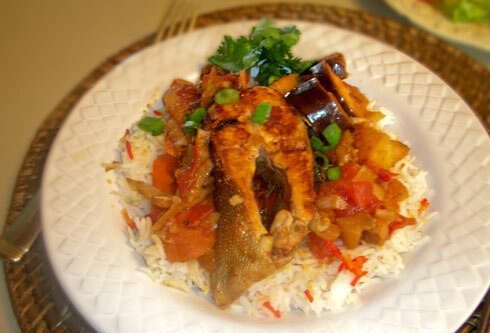 What does it taste like: Highly delicious, apart from the fish, you will get a unique taste of eggplant, carrot, and tomatoes. So, what are you waiting for? Bon appetite! 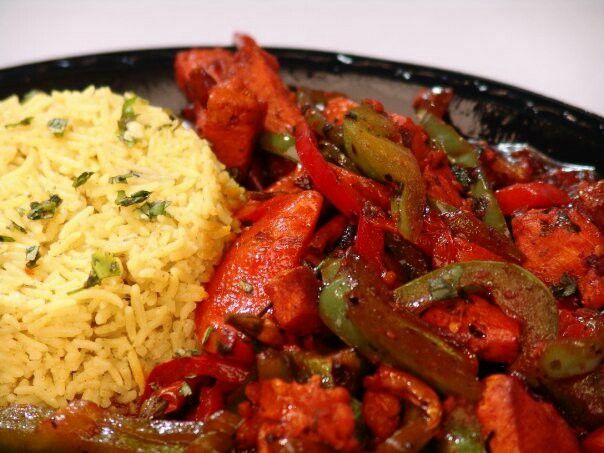 Somali cuisine is a cluster of delectable preparations, winning hearts of people from time immemorial. Start today to experiment this and don’t deprive yourself of some heavenly tastes.